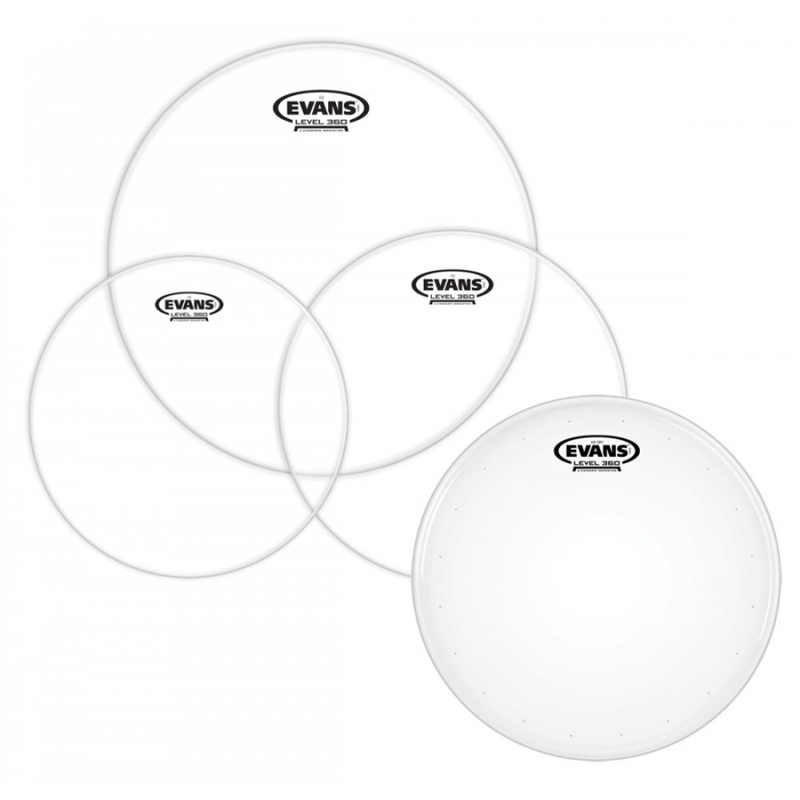 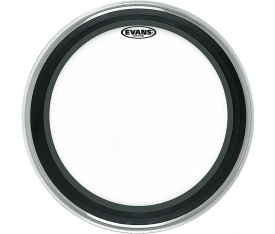 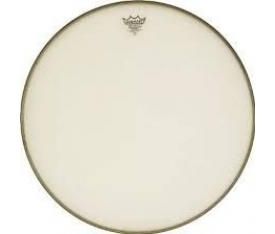 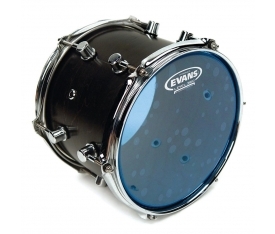 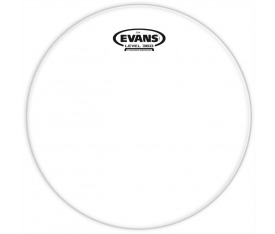 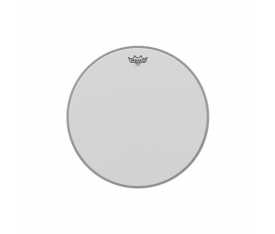 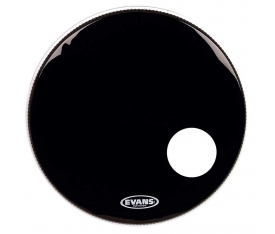 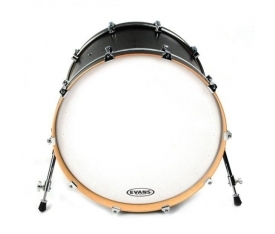 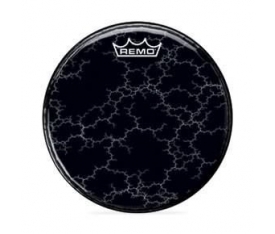 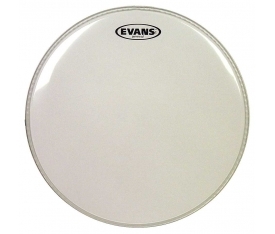 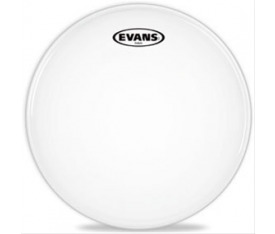 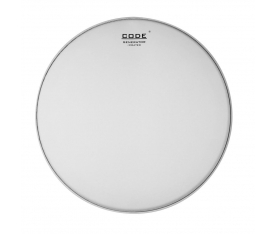 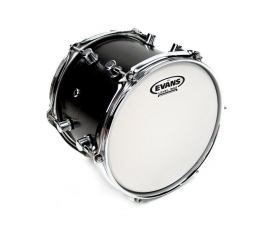 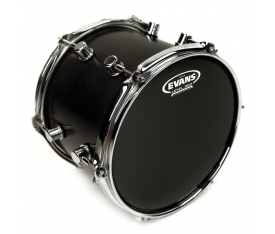 Evans™ G2™ tom batter heads feature two plies of 7mil film ensuring consistency and durability. 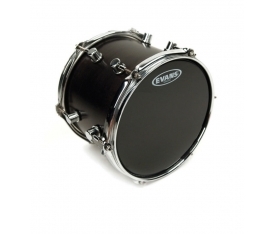 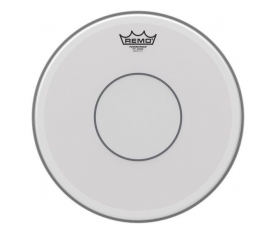 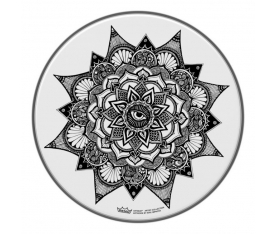 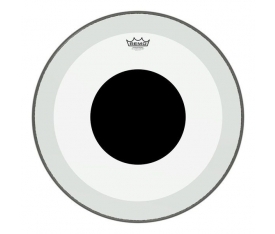 The perfect blend of depth, sustain and attack make small toms sing and floor toms growl. 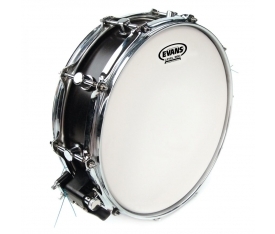 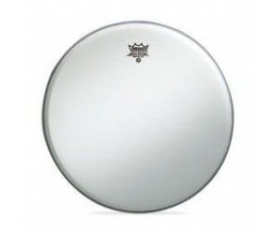 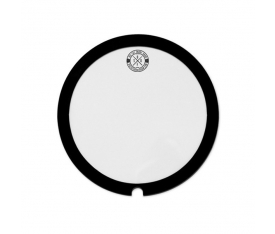 BFSD Big Fat Snare Drum The Original 14"